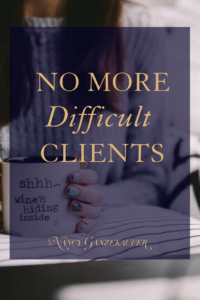 How many times have you said no more working with difficult clients and once again you find yourself with another one. Do you have difficulty managing client’s expectations? Do they expect you to jump through hoops and be available always? 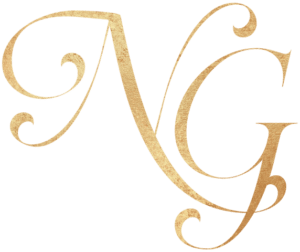 Have you found yourself unable to reign in a client gone nuts?! Are you being underpaid because you are afraid to charge more or adjust what you originally quoted them? Shaky communications skills, not managing client expectations, or being afraid to clarify a situation with a client for fear the client will be “upset” holds many entrepreneurs back from enjoying their work and being compensated properly. Try this exercise: Imagine yourself as a peer to your client, or even better, in charge and the primary decision maker in the relationship. Even though they are paying you for your service, imagine that YOU are in charge. How would that change the dynamic between you and them? Now, if you really think about it, you really are always in charge. When you answer their calls/texts/emails. Whether you bill them up-front or in installments. Who you bring on the job to assist. If you do weekend appointments. How fast the job will roll out, and so much more. Who you hire, what they do, when they do it. You are in charge of which clients you work with, how long you work with them, and whether you will ever want to work with them again. You are in charge of your office procedures, your flow, your bank accounts, your relationships. My point of all this? When you change your focus to the position of equality and not subordinate to your client, the entire client relationship shifts. They will begin to respect your time, your knowledge, your expertise, your team, and appreciate what you do. Your company philosophy should already include that you are ethical, kind, responsive (within reason), accommodating to a customer’s taste and vision, however, letting the client rule you, scare you, and bully you is unacceptable. 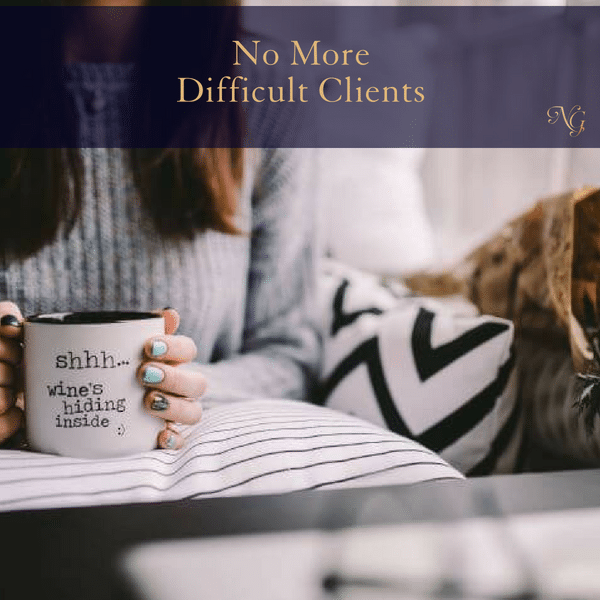 If you find yourself in a situation with a client with the feeling that there is no way out, hop on the phone with me for a reduced cost (new clients only) 50-min strategy call and let’s get you adjusting that difficult relationship once and for all. ​​​​​​​Here’s the link http://www.BusinessCoachNancy.com/consult .